Android manufacturers are now following the footsteps of Apple and removing expandable storage option from their devices.Popular devices like the Nexus series (Nexus 4,5,7) and the recently launched Motorola Moto G all lack the MicroSD card slot. Heavy users tend to run out of fixed memory within a few days and need more storage for their Android smartphones/tablets.Well,now you can have it !! 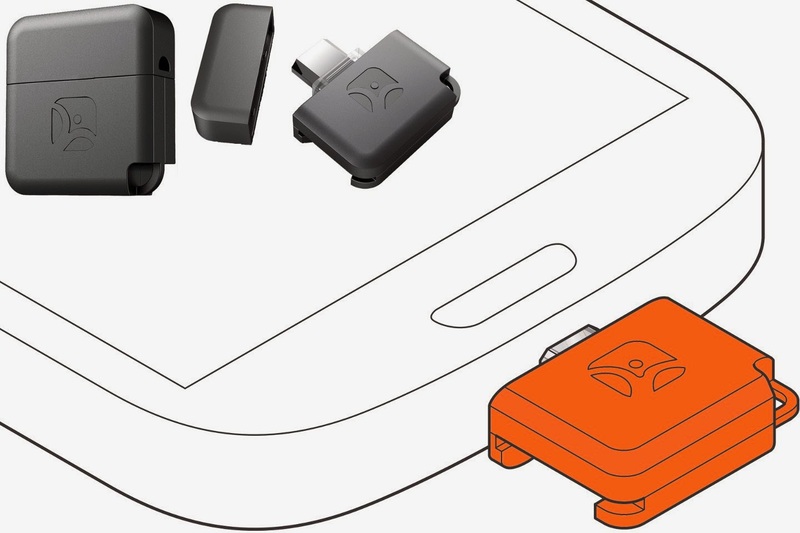 Thanks to a kickstarter project,a company called meenova has launched an external card reader which lets you use MicroSD card on your Android tablets and smartphones. The concept is simple,its like an SD/MicroSD card reader that you often use on your PC, except this one comes with a MicroUSB connector to plug into smartphones & tablets with MicroUSB port. Use it to play video/music on a MicroSD card. View photos/documents, copy and backup any and all of your files. Just like what you can do on a PC. 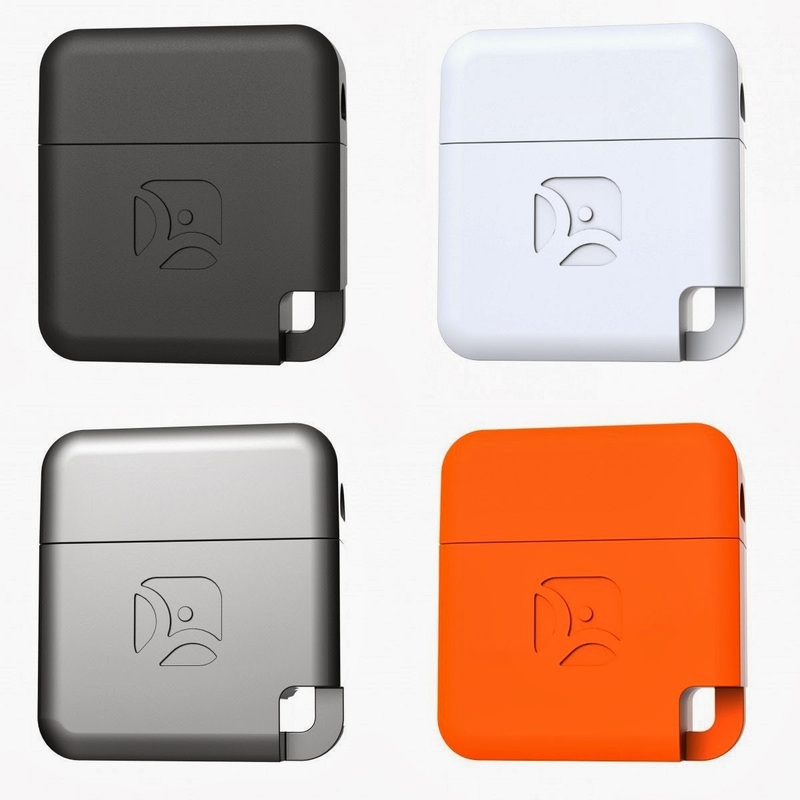 The card reader is available in 4 different colors,you will get a key chain connector and a MicroUSB to USB converter which will help you to use it with a PC.Attach this coin-size card reader to your keyring and take it anywhere you go. Never run out of storage space again. the device is compatible with a majority of popular devices.However,root access and third party apps are required for Nexus 5.After the recent 174.44.1 build and 176.44.1 build of Android 4.4 (which re-enable USB-OTG) update,Moto G can use this reader without root access. For a complete list of compatible devices check here. The card reader supports MicroSD, MicroSDHC, MicroSDXC up to 64GB and costs $12 with $3 international shipping. Meenova is offering a 1 year limited warranty with the device. Don't forget to like and share! !